Would you like to hear the music that Celtic Woman listen to? Would you like to hear the music that Celtic Woman listen to? Now you can, head over to Celtic Woman Spotify page for the latest playlists! 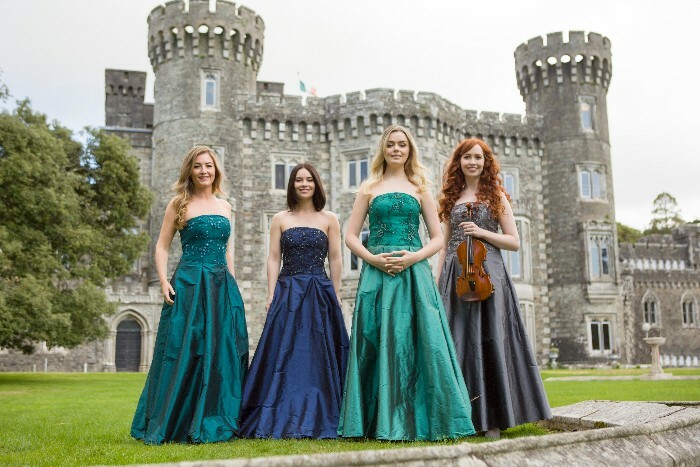 The four members of Celtic Woman have each posted playlists featuring some of their favourite current listening on Spotify. You can hear Mairéad’s country tinged selections, Eabha’s Irish favourites, Tara’s atmospheric tunes and Megan’s amazing vocal music on their profile now. The playlists features a great set of songs that give a flavour of the music that each individual loves to listen to in their own time. If you would like to listen, follow below. Enjoy.